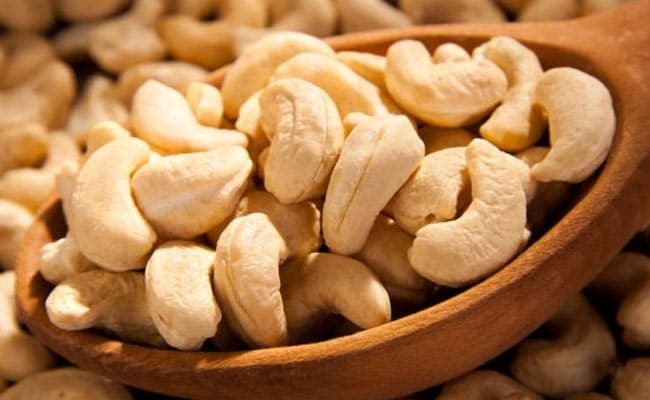 Benefits of cashew: Irrespective of the technique, cashew nuts continue to be super-healthy, the only condition being that they should be consumed in moderation. The cashew fruit, too, is no less healthy than the nut. Cashew nuts are also rich in zinc, magnesium, copper, phosphorus and folic acid. So now that you know how healthy cashew nuts are, it is time to take a closer look at their health benefits. Cashews are a good source of healthy fats which helps your body absorb fat-soluble nutrients like vitamin A, D, E and K. These include healthy polyunsaturated and monounsaturated fats. If taken in limited quantities, it may even lower bad cholesterol levels which can be beneficial for heart patients and diabetics. Increasing healthy fats in the diet can help in reducing the negative effects of unhealthy fats which increases the risk of heart diseases. Regular and moderate consumption of cashew nuts can reduce the risk of blood diseases. One of the most common blood diseases is anemia. Anemia stems from iron deficiencies, which again is the result of a copper deficiency. To prevent your body from becoming copper deficient, we recommend regular consumption of cashew nuts. Cashews are a good source of copper and hence they protect you from blood diseases. Carrots are good for your eyes and everyone knows that. However, not many people know that cashews, too, are beneficial for eyes. Due to the excessive pollution in the urban areas, your eyes are subject to significant damage. 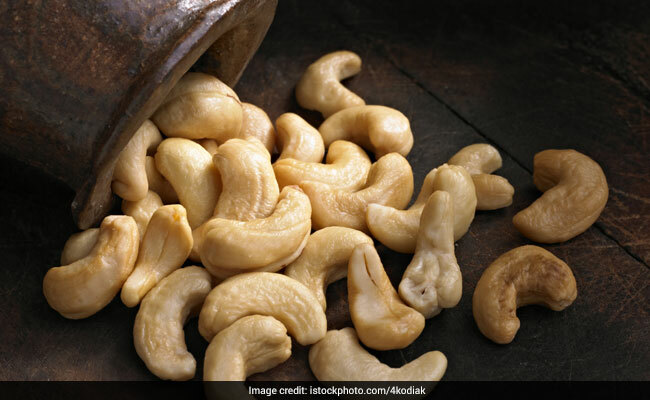 One of the best ways to beat this damage is to consume cashews. They contain a powerful antioxidant known as Zea Xanthin which forms a protective layer above your retina. This protects your eyes from sun damage. Cashew oil, derived from cashews is extremely beneficial for your skin. This oil is rich in zinc, magnesium, phosphorus and iron and all these nutrients are very essential for your skin. 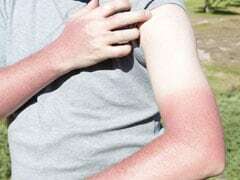 Experts say that it may also be beneficial in protecting you against skin cancer. Despite the high-calorie content of cashews, these nuts may induce weight loss. Research shows that replacing animal fat and protein with vegetarian sources of poly and monounsaturated fats and proteins like cashew nuts can be very helpful in lowering cholesterol and fat-buildup in the body. However, it is important to take care of your portions. Regular and moderate consumption of cashews help people in losing weight much faster. They are also a rich source of omega 3 fatty acids which boosts your metabolism, thereby speeding up the weight loss process. Cashews must be eaten raw and unsalted in order to get maximum benefits. Consumption of cashew nuts or application of cashew oils can be beneficial for your hair. Cashews are rich in copper which boosts the production of melanin pigment in skin and hair. This enhances both hair color and hair texture to give you strong and shiny hair. Also read: Should You Include Dried Fruits/Nuts In your Diet?